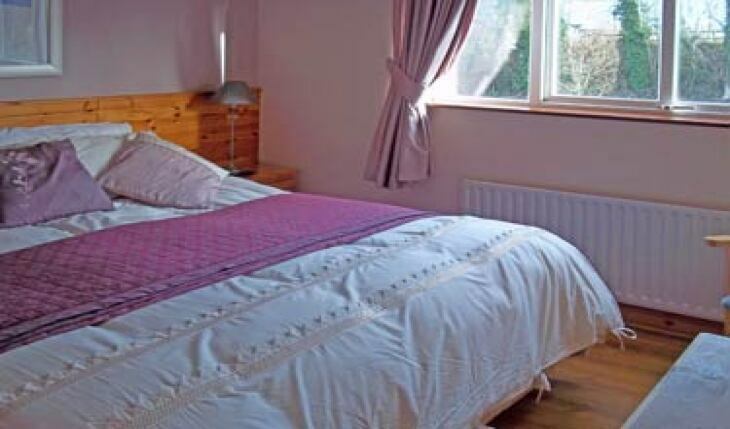 Grove Lodge B&B is located in the heart of County Monaghan which is renowned for it's unspoilt drumlin landscape, wildlife and beautiful scenery. It is an ideal location for fresh water fishing, scenic walks, cycling, horse riding and playing golf. Information on local history, poetry, lace making, music and art are catered for in our local Museum and Heritage centres. 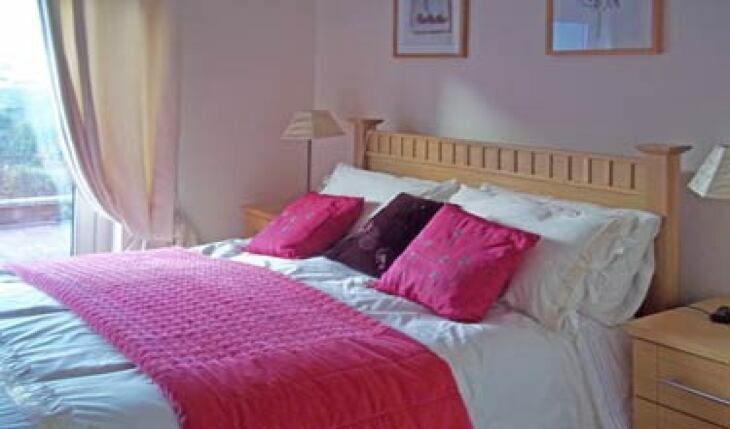 This modern new guesthouse has rooms tastefully decorated to a very high standard combined with tranquil surroundings, ideal touring base for Northern Ireland, Border (3km). 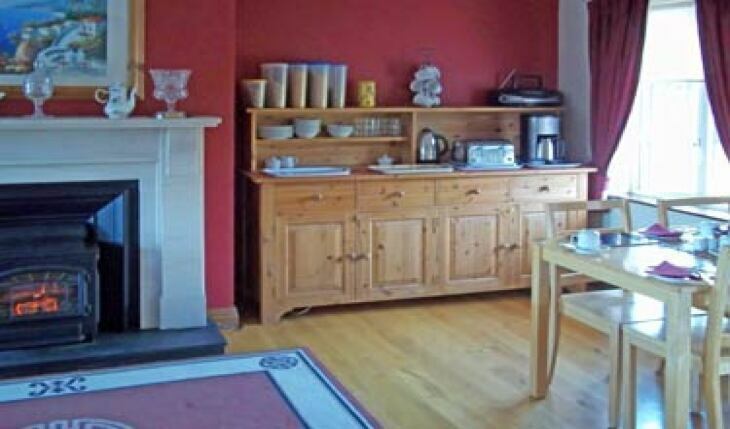 Centrally located to all amenities in Monaghan town and next door to the Hillgrove Hotel. 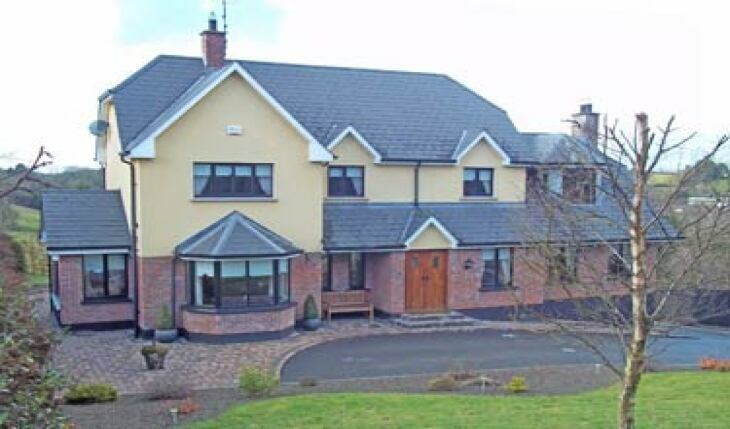 Situated just fifteen minutes from the famous Rally School of Ireland. Irish Tourist Board approved and highly recommended. Modern ensuite rooms c/w T.V.s, hairdryers etc. Paula the owner is a really lovely women. She is very helpful and friendly. 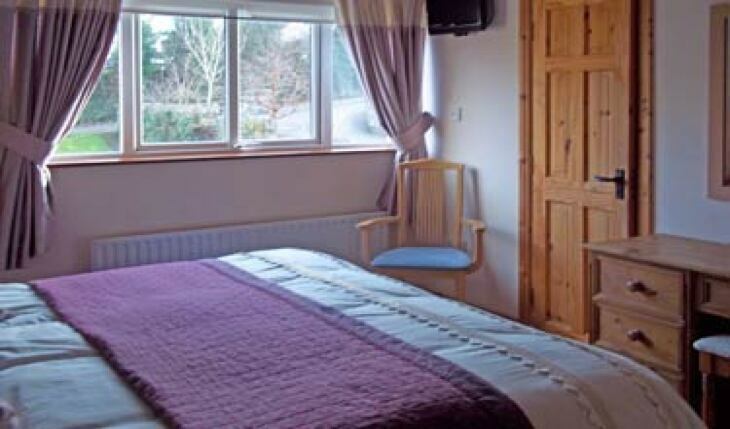 The B & B is right beside the Hillgrove Hotel a 2 mins walk. Breakfast good and very relaxing. Our stay was lovely. The owners were so nice and helpful. Lovely breakfast the next morning too. A quiet, serene place, good for holiday, or for someone searching for peace of mind. If I was not completely happy, resulted from my health problems sore knee that required me to call taxi many times. For someone like me it would be better to live in the centre of the town. Very kind-hearted landlady drove me once to the busstation, when the taxi was insufficiently quick to come! Thanks to her, I catched my bus. Nice people, comfortable bed, everything perfectly clean.